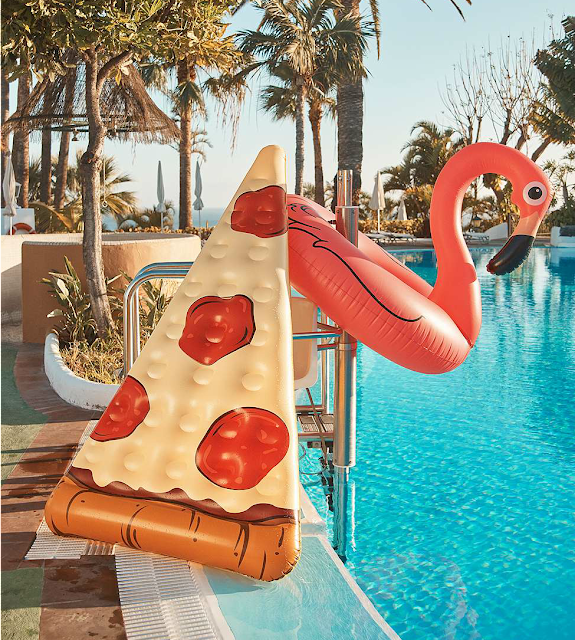 Pool Floats To Get You Holiday-Ready! Pool floats have blown up (literally) this year and there are more designs than ever. 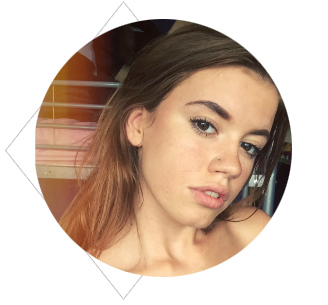 I've put together my favourite ones from Urban Outfitters to give you some pool inspiration! Feel like a mermaid chilling on this big pink shell! 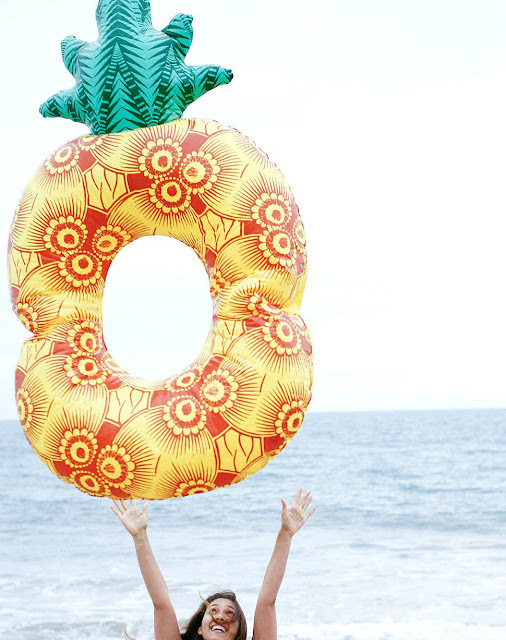 Have some fun with this funky-print pineapple pool float. 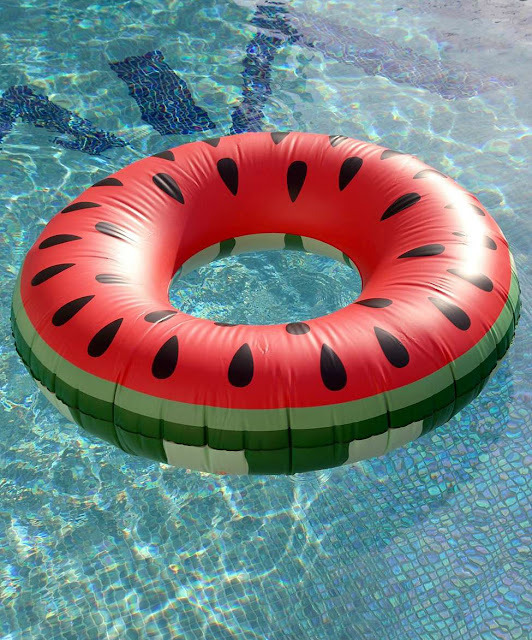 Feel extra summery and fruity while floating round in a watermelon! 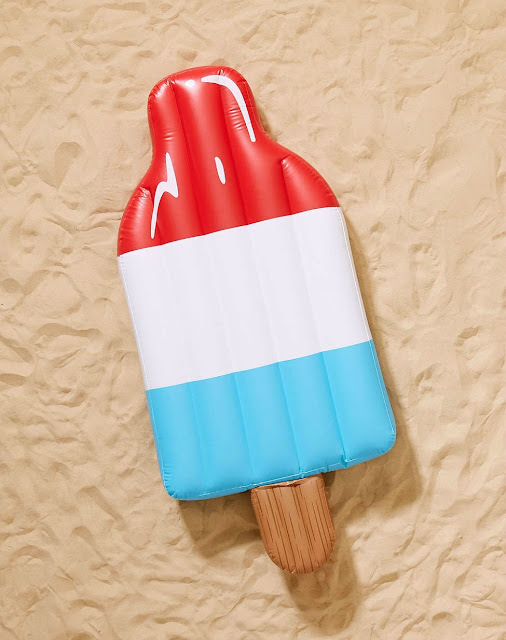 Cool down and refresh yourself with a giant ice lolly pool float. Embrace your tropical side while taking a dip in the pool with a flamingo! What are you going to be floating on this summer?! The pizza slice is my favourite!! I have also seen a donut, which is so cute!